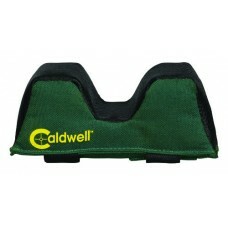 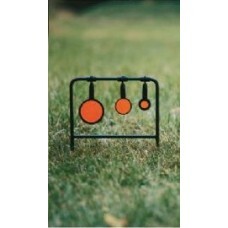 The Caldwell Rock Jr Shooting Rest with Medium Front Bag has many of the same features as The Caldwe..
frameborder="0" height="225" src="http://www.youtube.com/embed/OcIcAgCMqq8?rel=0" width="400">The ce.. 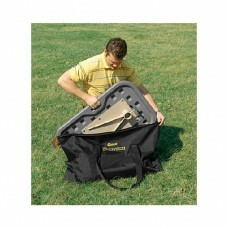 This Heavy-Duty Caldwell Stable Table Carrying Bag will hold all of your Pieces of your Caldwell Sta.. 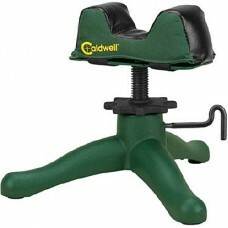 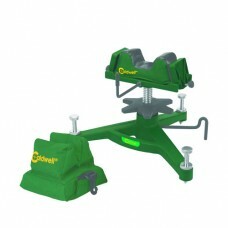 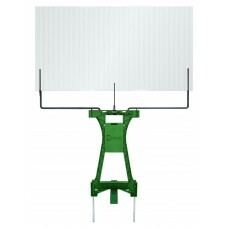 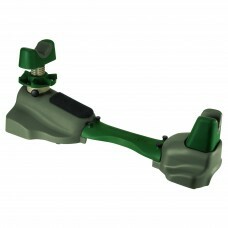 The Caldwell Steady Rest NXT gives you a steady elevation-adjustable platform for sighting in rifles.. 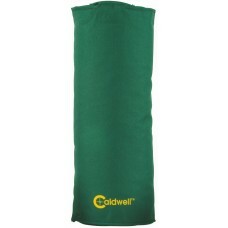 This 9 1/4" tall, 3 1/2" diameter bag can be used as a buffer between buttstock and shoulder for hea.. These innovative, high-quality leather and polyester Caldwell Front Shooting Bags function with most.. 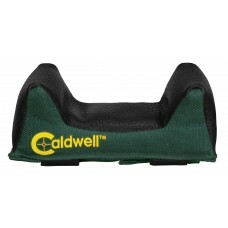 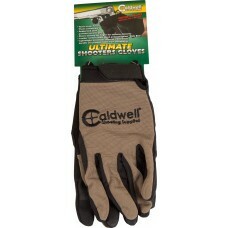 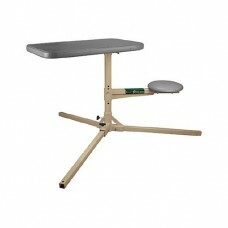 These innovative, high-quality leather and polyester Caldwell Universal Front Rest, Wide Shooting Ba.. 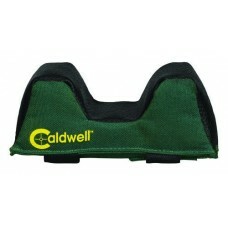 The Caldwell Standard Height Rear Rest Shooting Bag is designed for use with The Rock and similar fr.. 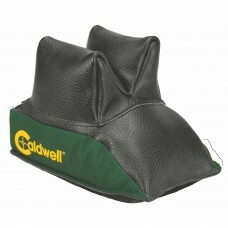 The Caldwell Universal Rear Shooting Bag is an innovative, high-quality leather and polyester shooti..